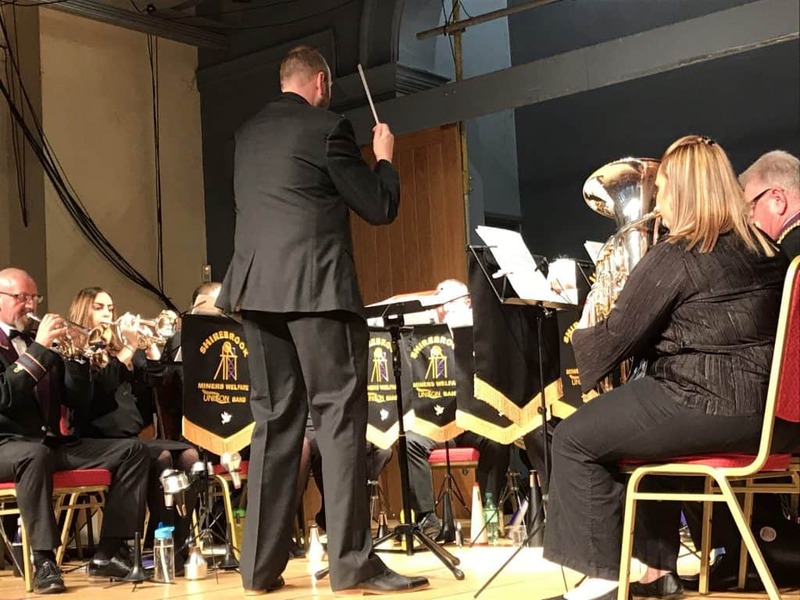 The Rotary Club of Bolsover, in partnership with the Inner Wheel Club of Bolsover, hosted the Shirebrook Miners Welfare Unison Band in another of their well-supported and popular six-monthly charity concerts. 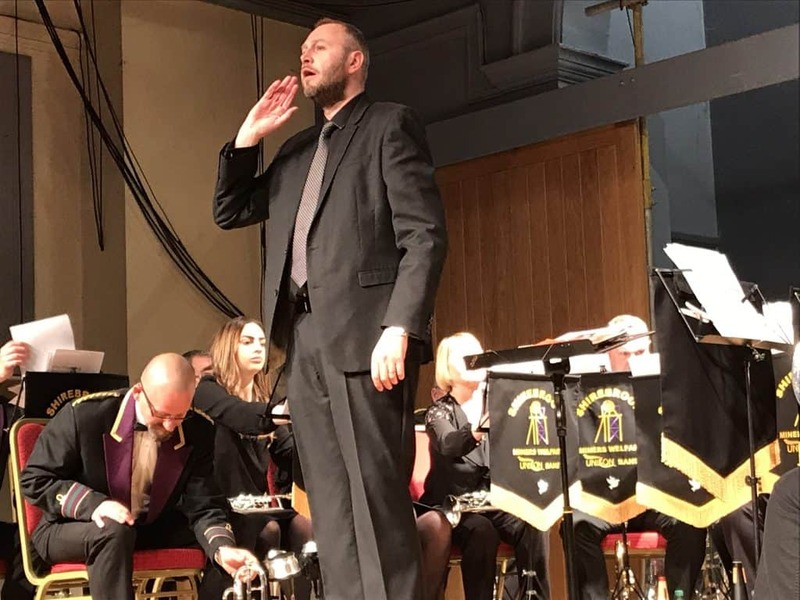 Led by Musical Director Jim Henson, the band performed a varied programme which included well known pieces from popular musical theatre as well as some less well known music. 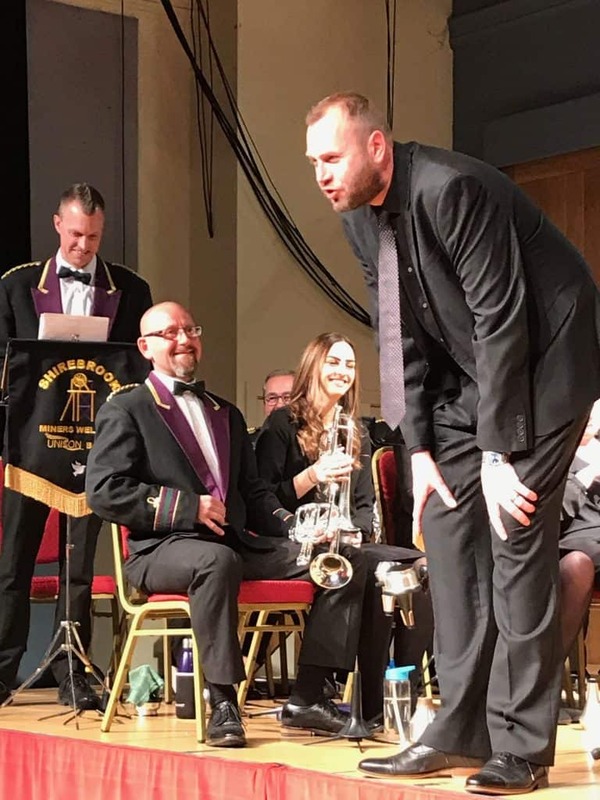 The evening included solos from members of the band, including one from principal flugal horn player, Roy Briscoe when has completed over 40 years with the band and gave a spellbinding rendition of “All I ask of You” from Phantom of the Opera. Musical Director Jim Henson kept the humour flowing throughout.